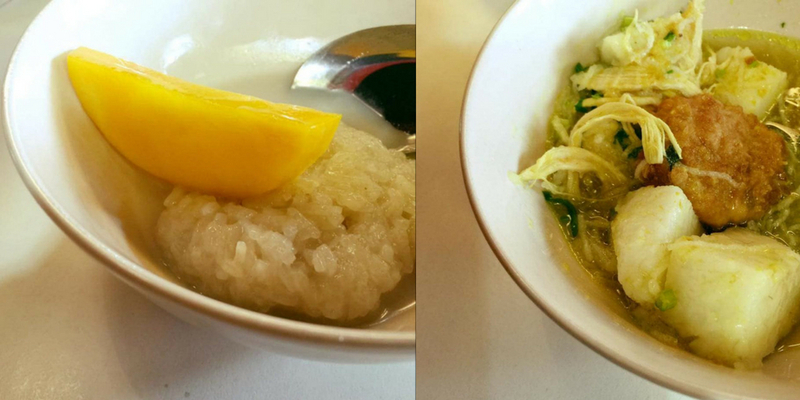 When it comes to cheap food, one restaurant has truly outdone itself. 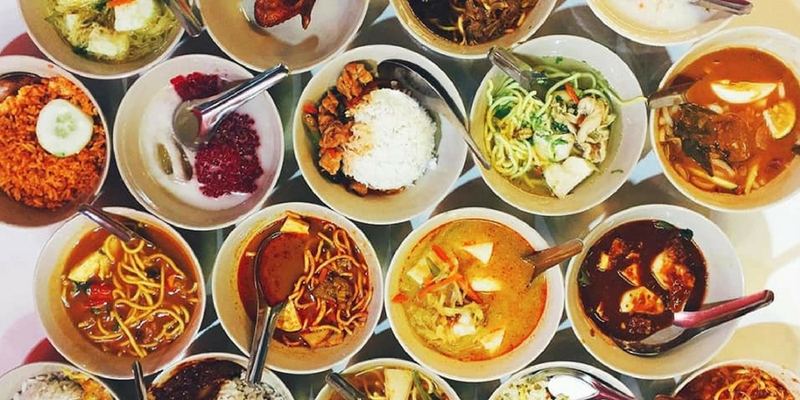 You practically only need RM1.90 to dine at Eat & Repeat Café as every dish on the menu is priced at only RM1.90. 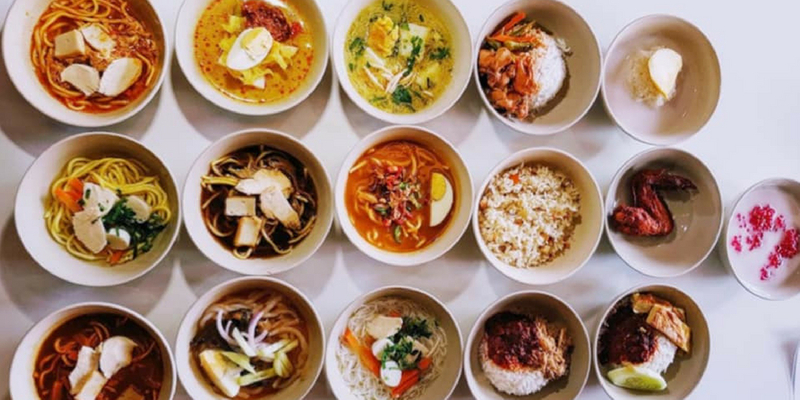 Whether it’s Nasi Lemak, Mee Kari, Mee Rebus, Ayam Tandoori or Laksa Utara, everything has been portioned out into bowls and they cost only RM1.90 each. We can see these dishes being perfect for students and those who are trying to save up on their moolah. Go ahead and order up several dishes so you’ll have the chance to try out many different flavours at one go. One guest has even ordered up to 38 different bowls at one go and shared that she thinks she has ordered too much because there’s no place left on the table for the incoming bowls of food. But we say, there’s no such thing as too much good food. Its low price is definitely a selling factor for Eat & Repeat Café. And the best part is, you won’t have to worry about having to fork out a huge sum. But one thing’s for sure, you had better have an appetite for food because one bowl is definitely not enough. 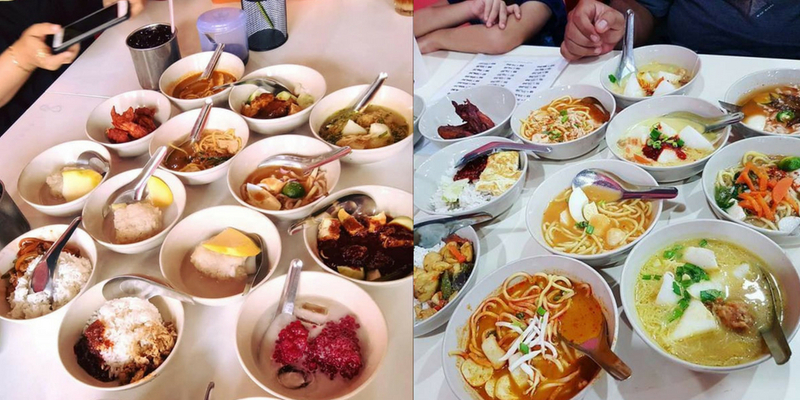 Eat & Repeat Café has several outlets nationwide, including Shah Alam, Bangi, Kuala Selangor, Kuala Terengganu, Senawang, Malacca and Johor Bahru. Its most popular outlet is the Shah Alam restaurant. Are you ready to take on the Eat And Repeat challenge?